Chief Accountant and Economist, Ing. Bc. 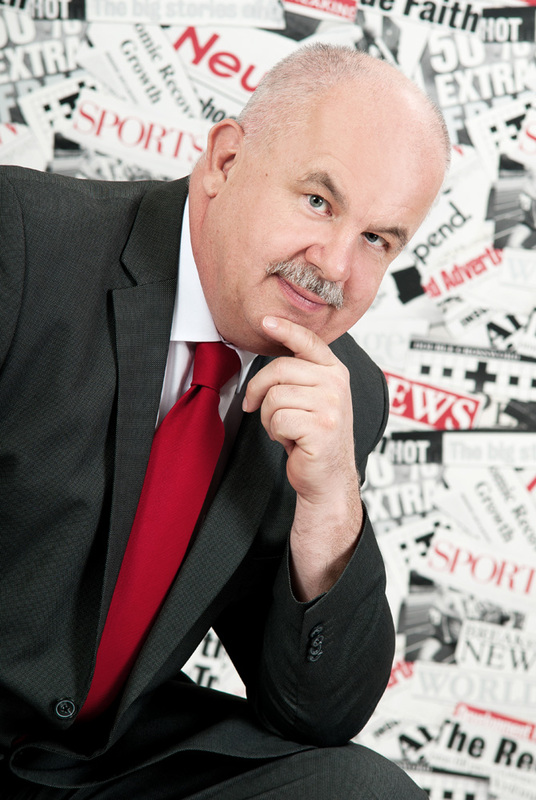 Bohuslav Jiruška, expert in the field of economy – accounting and tax records. He speaks English, German, and Russian. As the Company Executive, he is the founder and the heart and soul of the company. He has been pursuing the career of an accountant since 1993. Petra H., DiS. has been employed in the company since 18 December 2006. Over the years, she has gained extensive experience in payroll processing, account keeping, stock management, as well as in the processing of other agendas for our clients. She is very popular among our clients. She speaks English and she successfully completed an exam in French. However, as she has little opportunity to use French in her everyday work, she is not 100% confident in speaking the language. Nonetheless, she is certain that she would quickly refresh her knowledge of French and she would like to put it to good use. 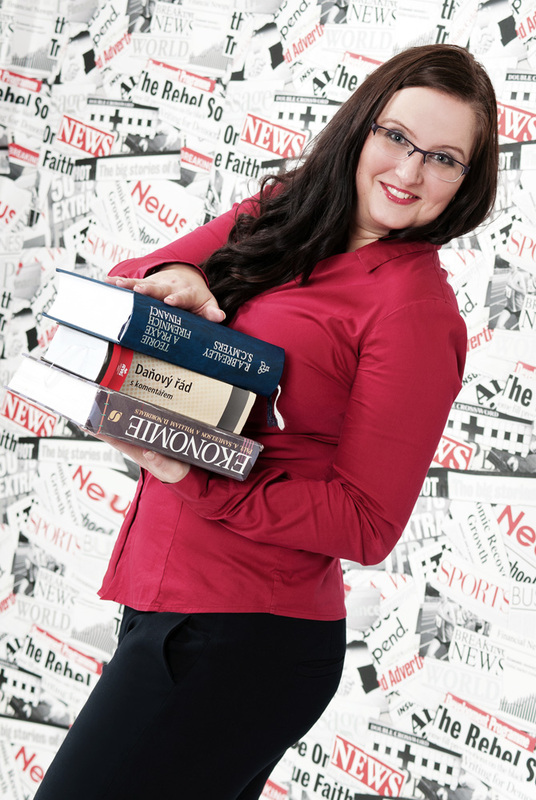 Alena joined the company on 20 June 2012 after completing her studies at the Karlovy Vary Business Academy. She quickly adjusted to the new working environment and colleagues, while learning new things and gaining new experience. She has become a valuable member of our team. She is fluent in Russian and English and partly fluent in German. Controlling and reporting activities, and the review of our clients' accounts will be the responsibility of Ing. Lucie Jirušková. She is an experienced economist with many years of practical experience from her previous positions when she worked as an accountant of a local construction company or in the controlling department of a Prague-based company.